Lane splitting (motorcycles driving in the space between traffic lanes on public roads and freeways) is legal in the state of California. CHP recently stated very clearly that —just as it is expected from motorcyclists to lane-split responsibly— drivers of cars and trucks have responsibilities too. It’s illegal to intentionally block or impede a motorcyclist from lane splitting, including by opening a vehicle door. 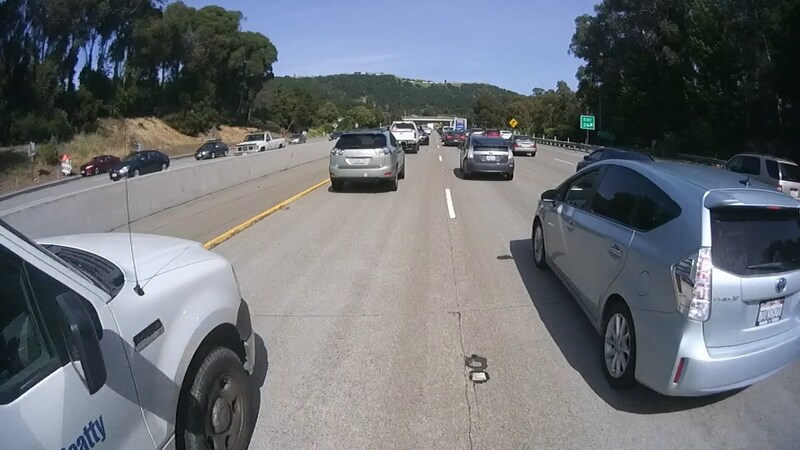 CHP also says that vehicles in the far-left lane should move to the left part of the lane so motorcycles have room to pass on their right safely. 1. Situational AWARENESS to know where trouble is. 2. Good JUDGEMENT to stay away from trouble. 3. Sharp SKILLS to get out of trouble when 1 or 2 fail. 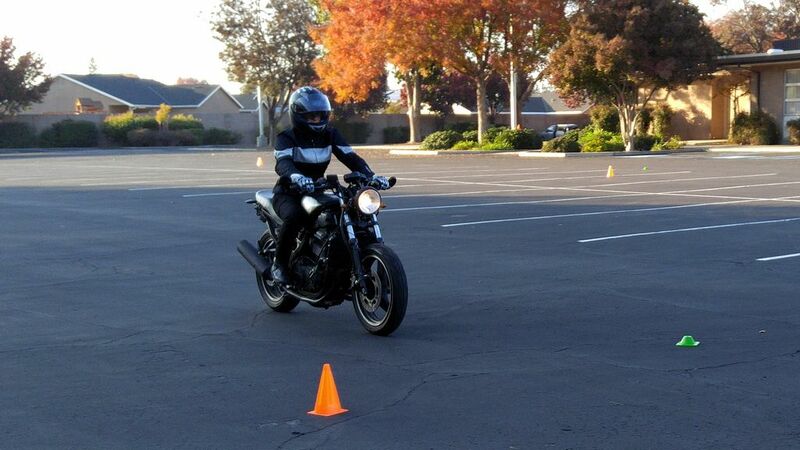 Proper motorcycle training is like wearing a helmet. You can ride for 40 years without one and make a case that you've never needed it. But by then it's too late to make that decision.